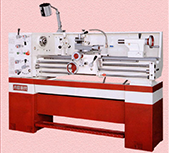 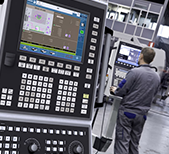 Newall’s products include a wide range of DRO systems, each specifically designed and dedicated to increasing machine productivity. 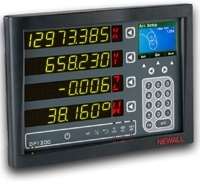 The digital readout range has developed to include some of the most advanced, market-leading readouts available today. 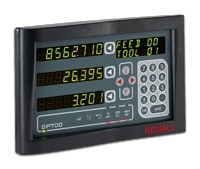 Newall’s Digital Readout (DRO) Systems offer exceptional value with leading edge technology and productivity enhancing features. 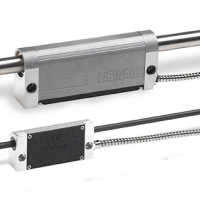 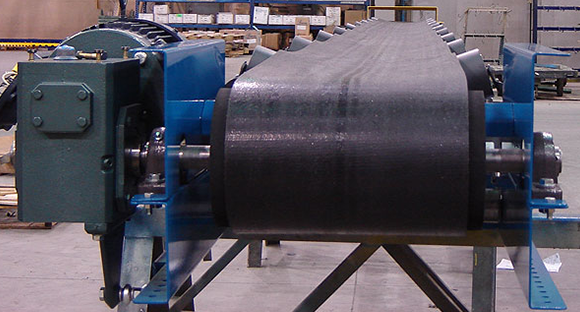 Designed for use with the Spherosyn™ and Microsyn™ linear encoders, Digital Readout Systems by Newall are well known for providing the best solutions for any machine application. 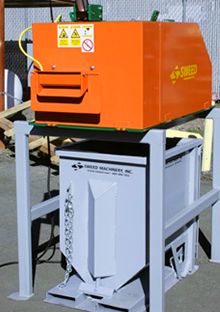 With rugged die cast chassis and wipe-clean front panels, Newall DRO Systems are built to last.